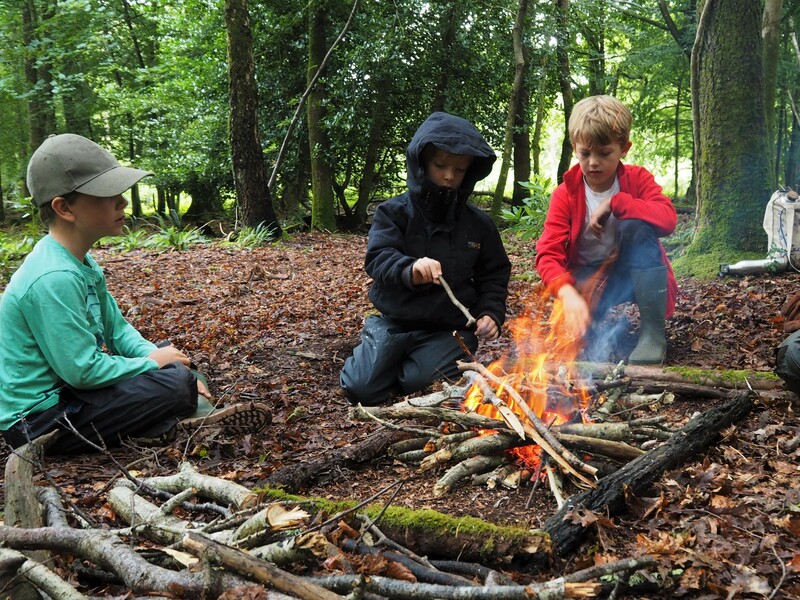 Every Thursday in August Wild Thymes is running sessions 10am – 12:30 at Pelere Woods near Mylor. 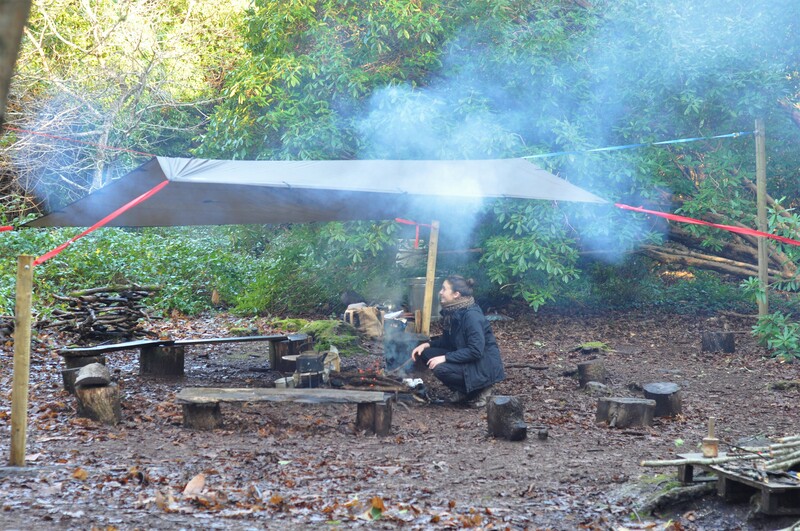 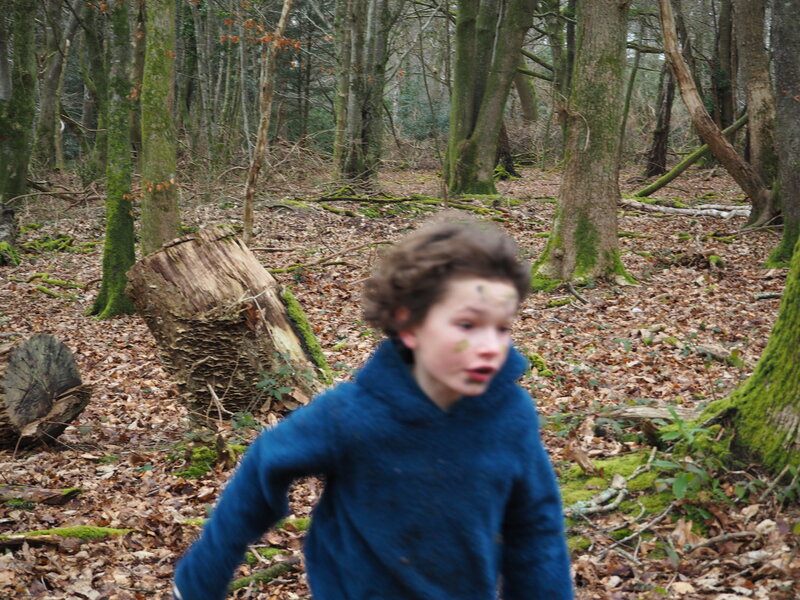 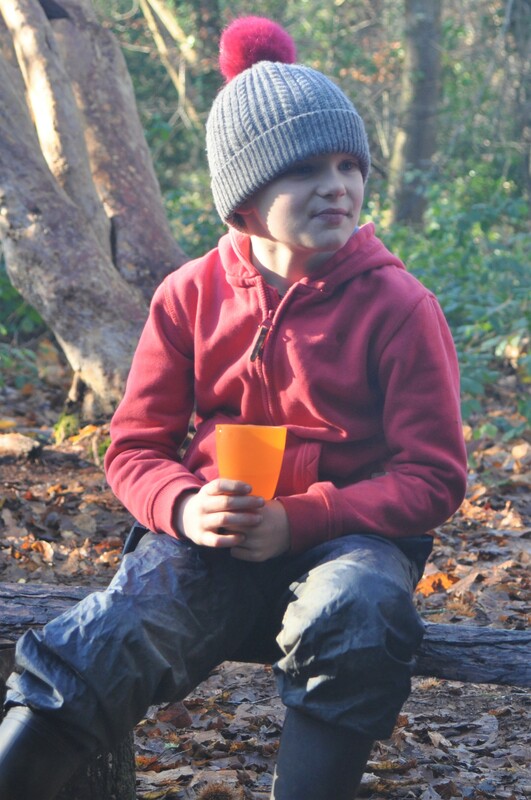 Each week focuses on a different Forest School theme, last week was fire lighting without matches! 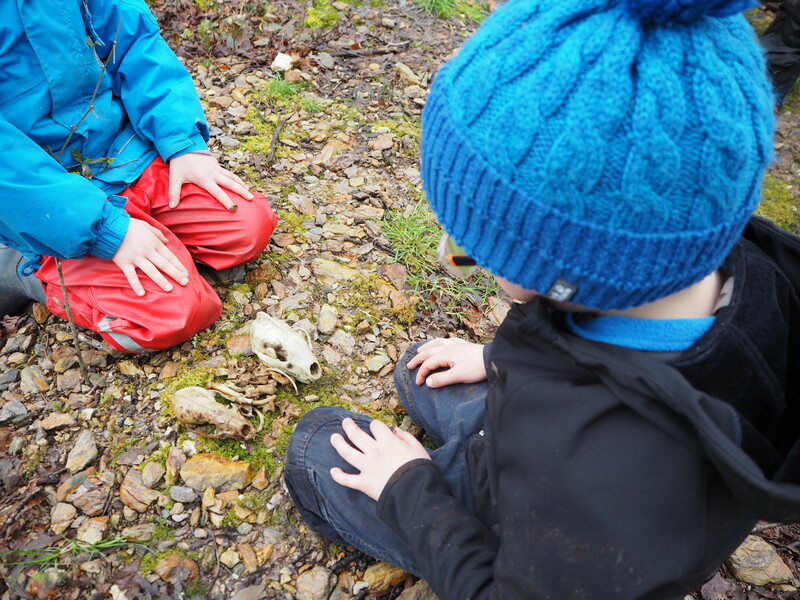 There’s a big badger set in the woods and whilst playing a game of ‘1,2,3 who can I see’ some of the children discovered a badger skull. 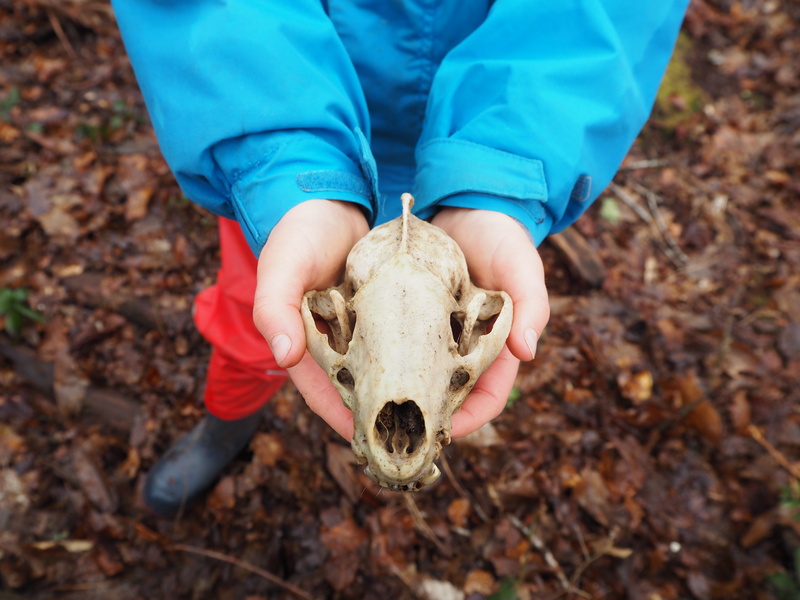 Then another and a skeleton to go with it! 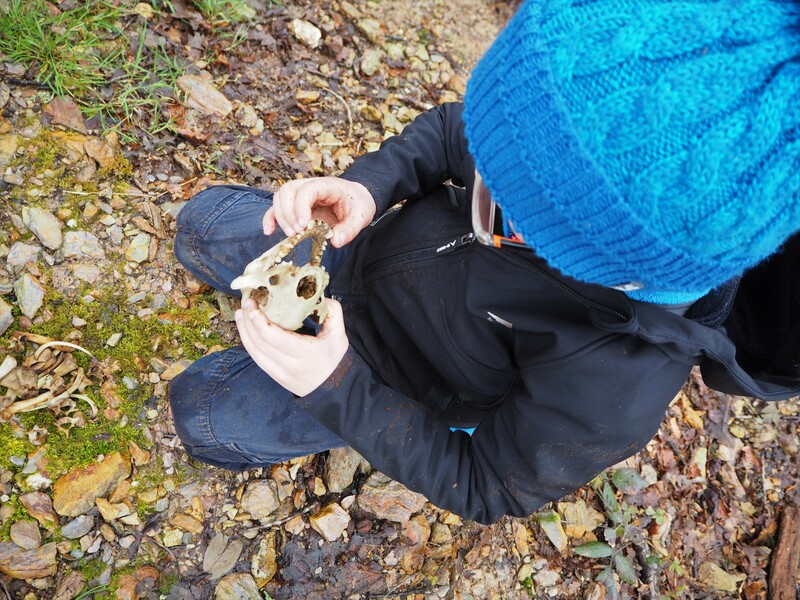 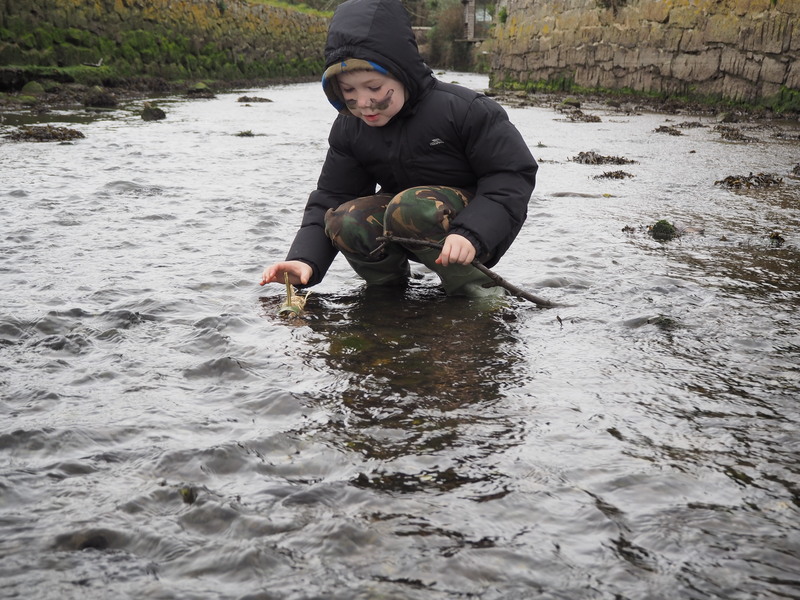 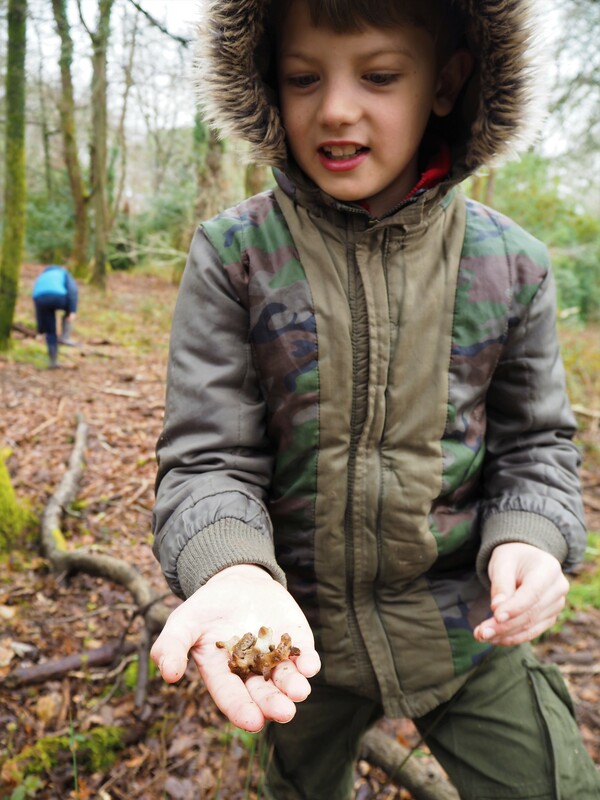 Author MeganPosted on 1st May 2018 1st May 2018 Format GalleryCategories Wild ThymesTags active, Falmouth, Forest School, Forest school Cornwall, holiday clubs cornwall, Mylor, Outdoor, Penryn, Saturday Club, Truro, Wild Thymes CornwallLeave a comment on Badger Bones! 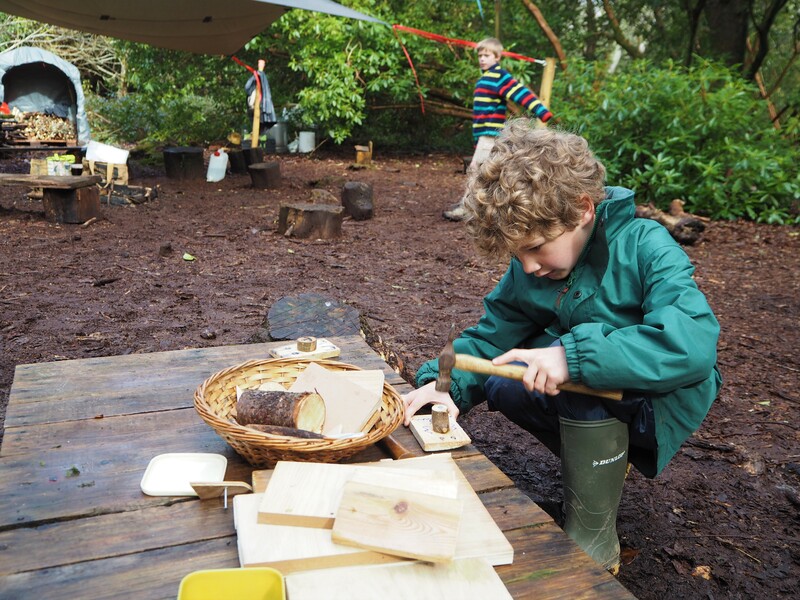 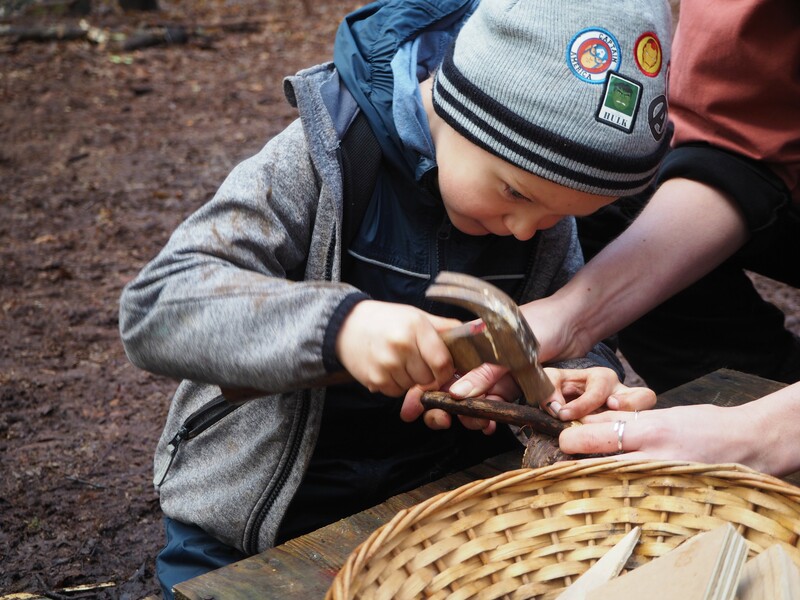 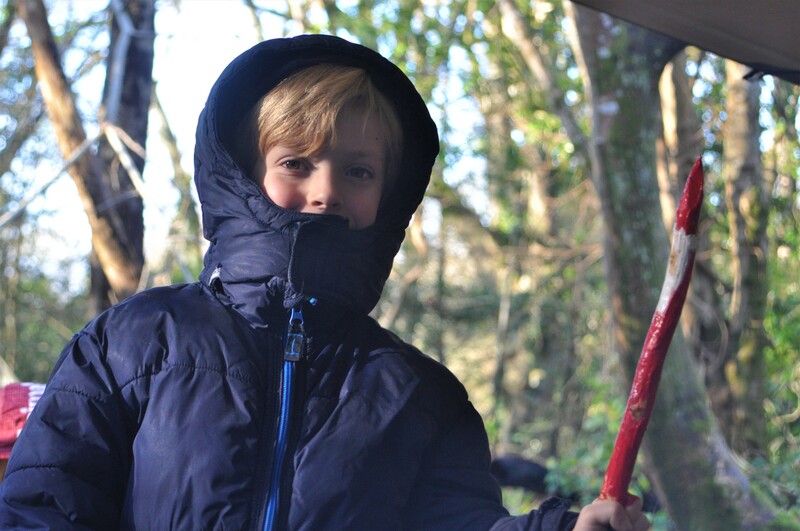 We use plenty of tools at Forest School. 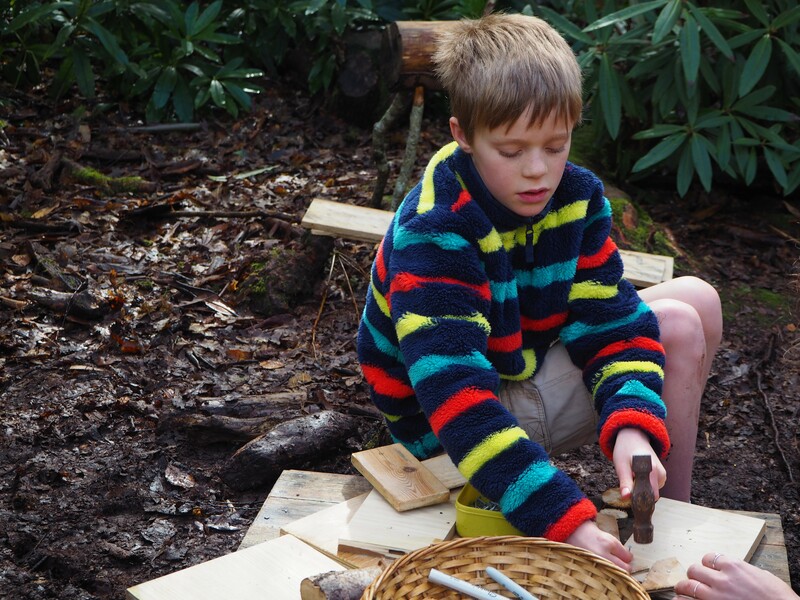 Saturday focused on sawing rounds and nailing them onto wood to make monsters, bears and heroes. 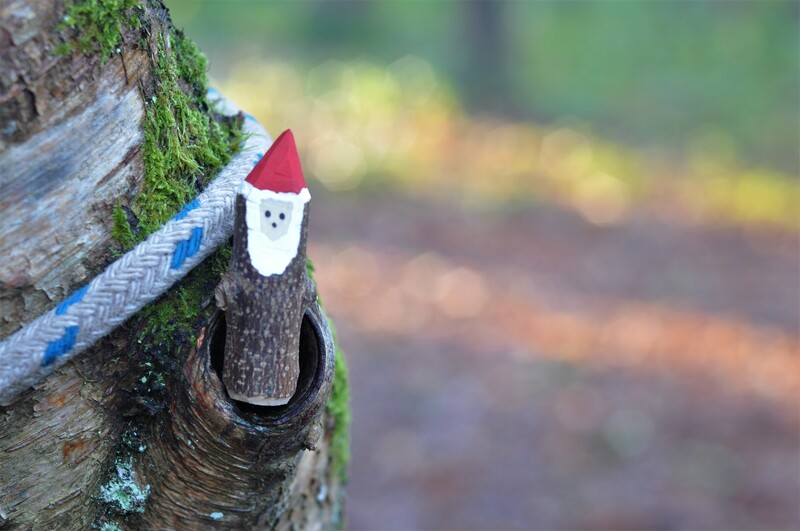 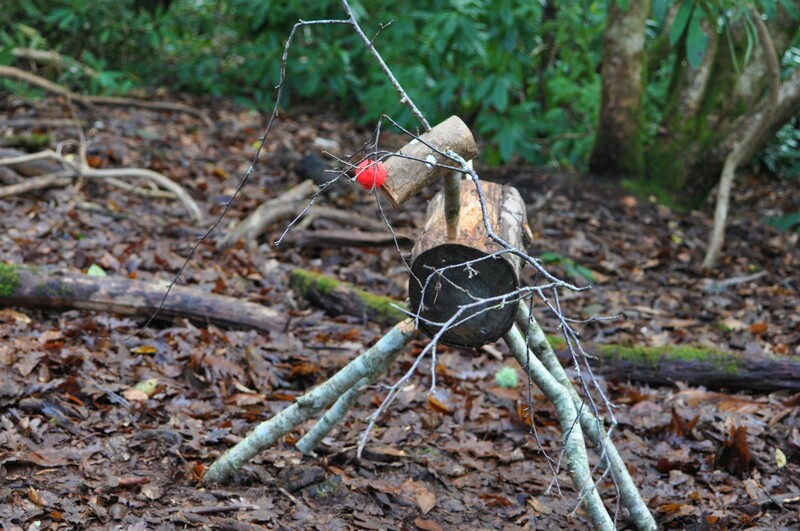 Wild Thymes Christmas in the woods!